Aquafresh RO is a India based organization. 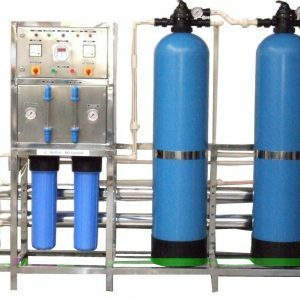 Aquafresh RO System is an ISO 9001:2015 Certified group. Aquafresh RO service centers are available in Delhi NCR and all over India. 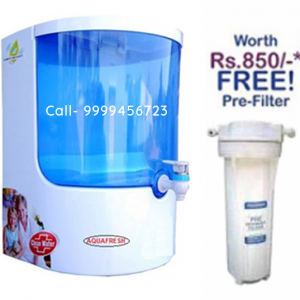 Aquafresh RO provides the best deal in Water Purifiers. Aquafresh is a manufacture, suppliers and exporter of genuine RO Spare Parts. 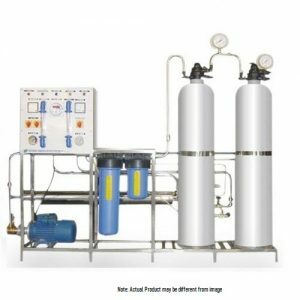 Aquafresh RO gives you excellent deal in various RO systems like, commercial RO systems, Domestic RO systems, Industrial RO systems, Residential RO systems, etc. 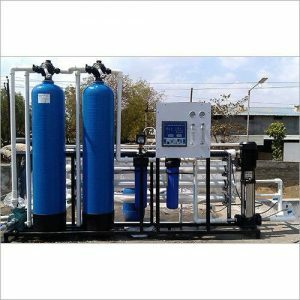 Aquafresh RO gives you best prices in various RO Systems, water filters, water Purifiers, Water Softener in All Over India. 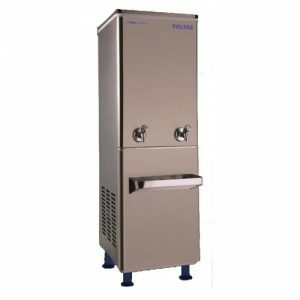 We also deal in all types of Voltas Water Coolers. 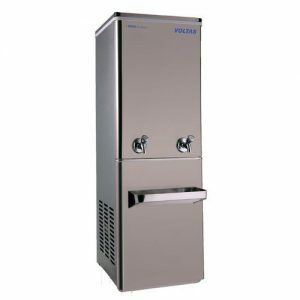 Aquafresh RO Company is also launching Refrigerator, Water Purifier for Domestic and Commercial use. 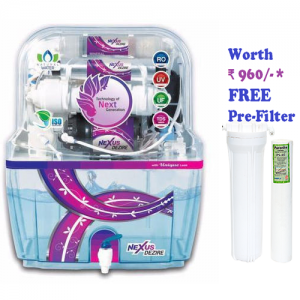 Aquafresh RO System gives Free Installation, Free Shipping and Free demo to your Door step. Aquafresh RO provides 12 month warranty on its key products. 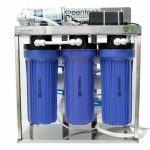 We at Aquafresh RO, also provide you 3 quarterly RO services absolutely FREE-OF-COST during the warranty period. We provided under warranty Unlimited On-Demand RO service without any Service charge. 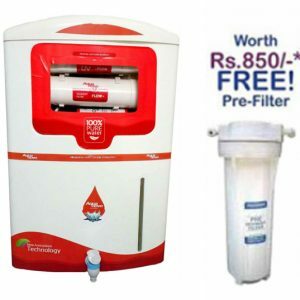 Aquafresh RO Water purifiers are based on advanced technology, i.e. 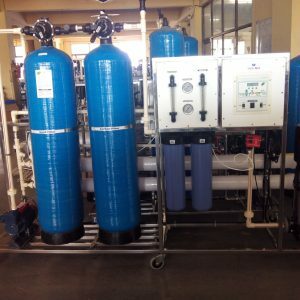 Reverse Osmosis + Ultra Violet + Ultra filtration + TDS Controller. 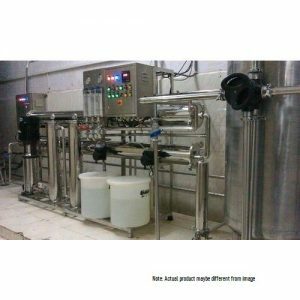 RO models have many stages like: RO+UV+UF+TDS, Mineral cartage, Anti scaling cartage for purification process. 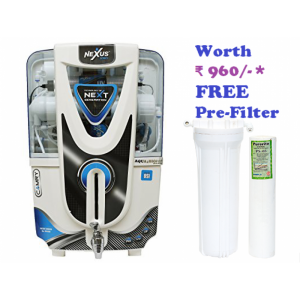 If you are going to purchase water purifier for your Residence, Offices, Hotels, Resorts, Bank, Hospitals, Restaurants, Factories, etc. choose Aquafresh RO Purifiers for excellence as it gives you the most hygienic, clean and pure and healthy water for drinking. The drinking water purified by Aquafresh becomes free from Bacteria, Virus, and harmful chemicals, etc. 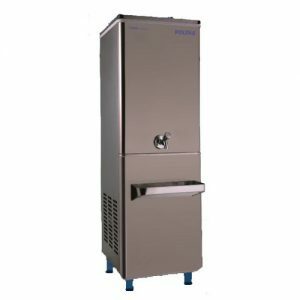 You can Aquafresh RO systems of wide range from www.aquafreshro.com. 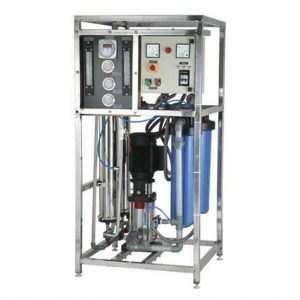 The raw water gets effectively purified by means of filtration and distillation from Carbon, Sediment, Prefilter, Ultra Violet, Ultra Filtration, TDS Minimizer and Membrane Filters. 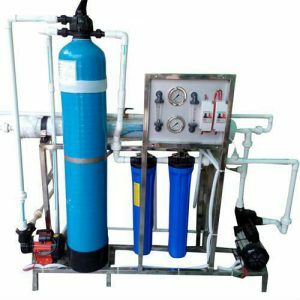 You can also choose various models with different price of RO Water Purifiers in different capacities, which will match your requirements the perfect way. 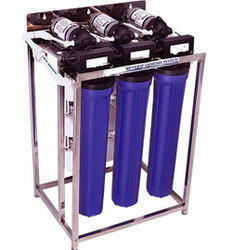 We at Aquafresh RO have RO systems with different, i.e. 8.5 to 10,000 liters Per Hour. 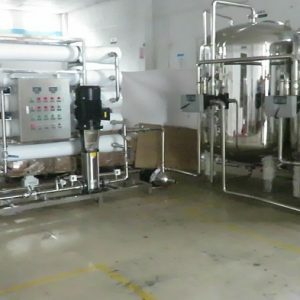 We provide Prefilter Housing Set FREE-OF-COST, which Price is Rs. 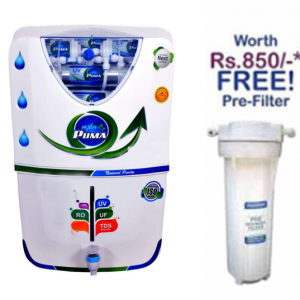 960/- with each Aquafresh RO systems. 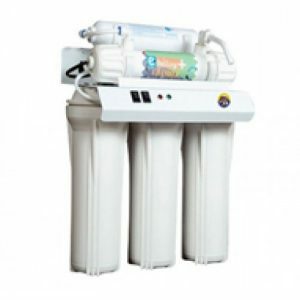 The Aquafresh RO Water Purifier follows the Reverse Osmosis Process. 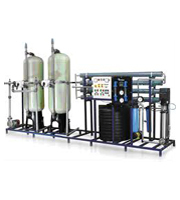 We will provide RO+UV+UF+TDS+Mineral Cartridge Water purifiers technology. 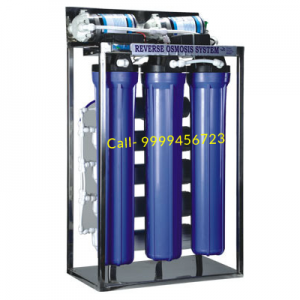 Moreover, we also have various other RO system, i.e. 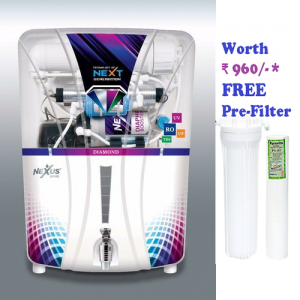 Aquafresh Nexus Diamond 10 stage RO+UV+UF+TDS+Mineral Cartridge 12 liter storage, 7 stage Ro, Aquafresh Dolphin 7 stage Ro 10 liter storage, Aquafresh Nexus Camry 10 stage Ro+UV+UF+TDS+Mineral Cartridge 12 liter storage RO System, Swift Dezire 10 stage Ro, Nexus Swift 10 stage 15 liter storage tank, Under the Sink with 18 liter storage tank, Five stage UV purifier, that’s provide you the all the key features based on your requirements. All Aquafresh RO systems are fully automatic, electric, and easy to use. 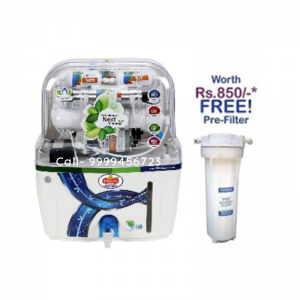 Order the Aquafresh RO system now to get clean and hygienic drinking water at your home or office.